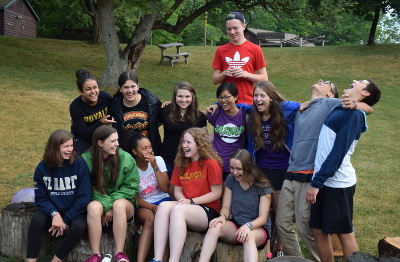 The Canterbury Hills Camp LIT program is an exciting, fun and rewarding way to develop leadership potential. 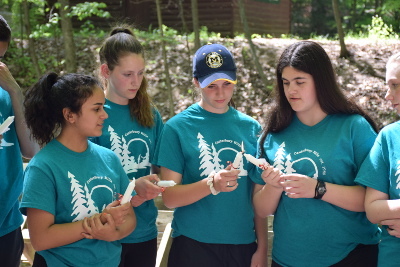 The program includes daily learning sessions that include topics such as: personal care, teamwork, attitude, facilitation, behaviour responsiveness, communication, spirituality, wilderness skills, or problem solving. 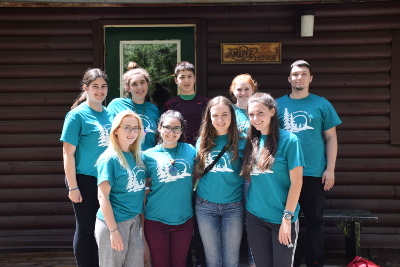 Learning continues throughout the day as LITs deploy their gifts, skills and enthusiasm through a wide variety of camp responsibilities such as: helping with site/program duties, supporting a staff team, assisting with cabin needs or participating as a leader with campers. REVIEW a description of leader responsibilities and expectations. 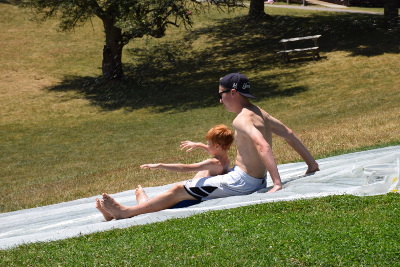 Ideal for young people from the communities immediately around Canterbury Hills Camp. Daily duties run weekly Monday to Friday, from 8am to 6pm, with an overnight on Thursdays. 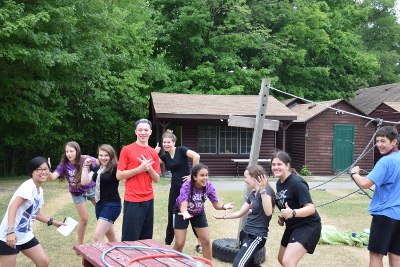 Assist and care for a unit group (8 campers) with a staff team through all activities, meals, cabin times, camp-out, etc. and participate in all camp special events (chapel, meals, evening program, etc.). Available to those who have participated in LIT 1 or can demonstrate comparable leadership experience/ability. 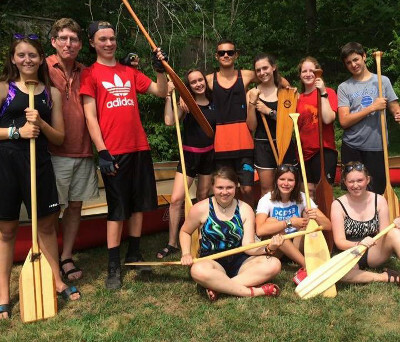 All LITs will join together for a special week of canoeing, camping and leadership development in a provincial park. Our passionate and experienced leadership team will provide the knowledge and training needed for a successful and meaningful experience in beautiful outdoor settings. No previous experience is required. Canterbury Hills will supply all group equipment. Candidates may apply without previous camp experience. There are limited LIT positions and the application process is competitive. LIT is excellent preparation for future leadership roles at camp, in churches, and in the community. 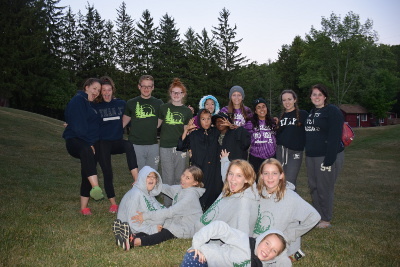 Canterbury Hills Camp does not guarantee that a LIT position will result in future staff positions. Contact our Registrar if you wish to apply for bursary assistance. 1. Carefully review the information on this page. 2. Complete our online LIT Application Form. 3. 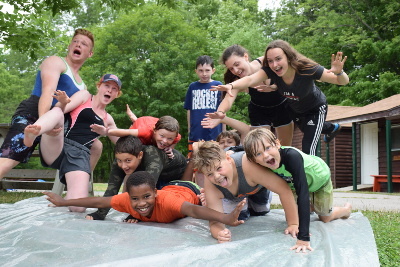 If you want to discuss staff opportunities, email Emily Lloyd, Camp Director. Selected applicants will be invited to a functional interview at Christ Church Flamborough on Mar. 9. To be considered for an interview, please submit your application by Feb. 23.